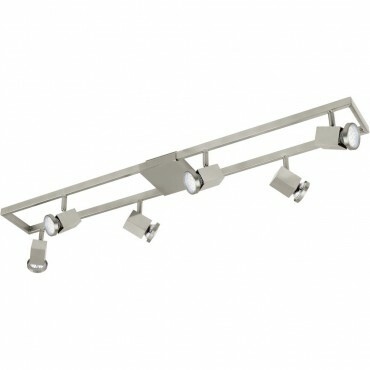 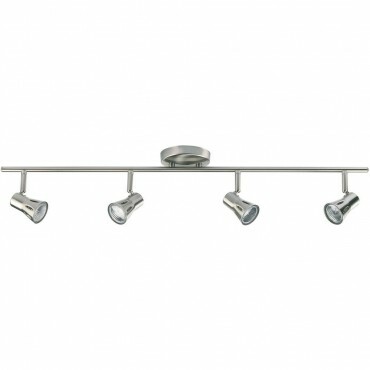 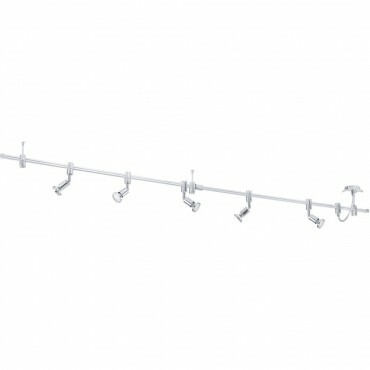 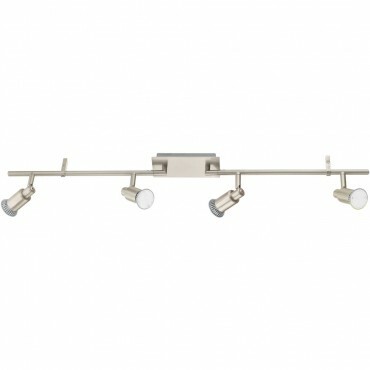 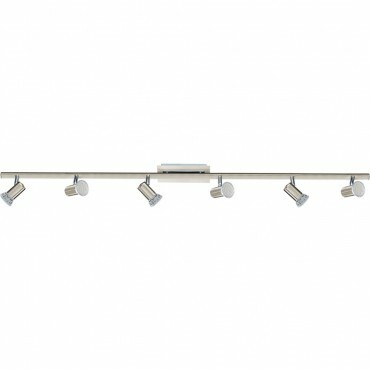 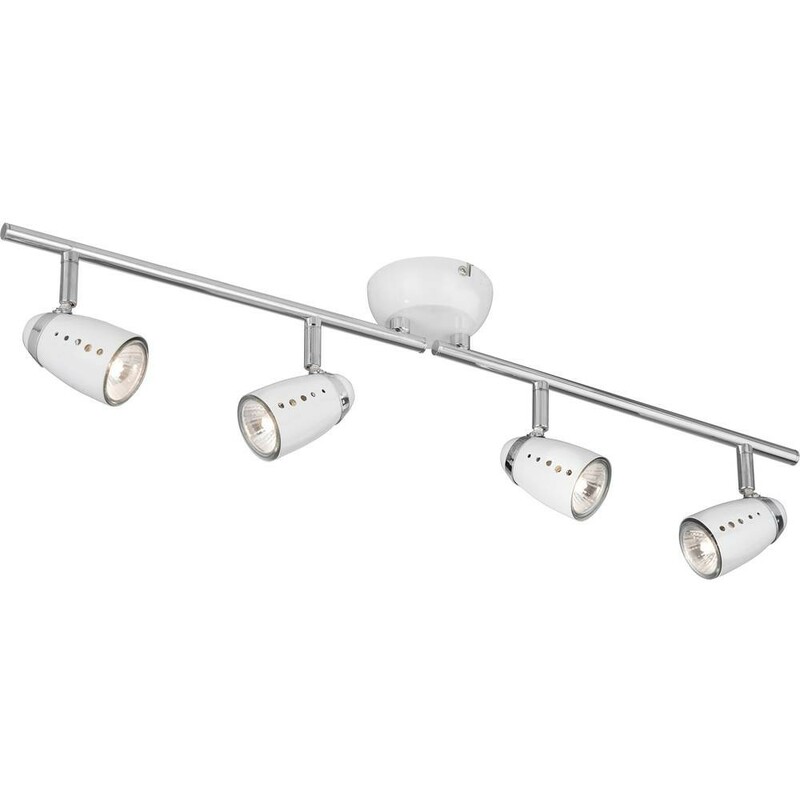 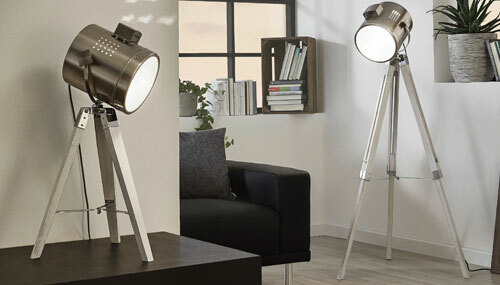 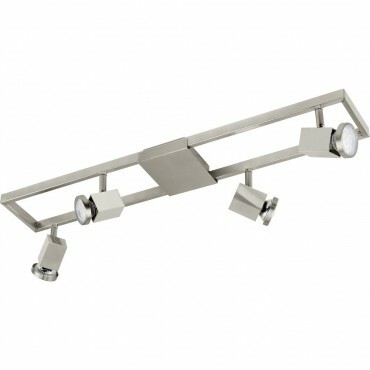 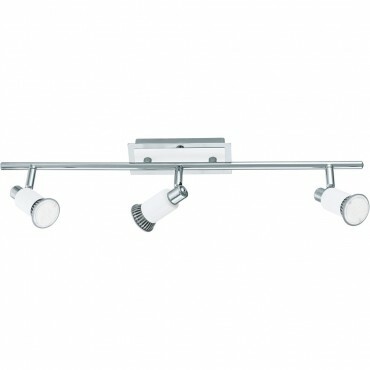 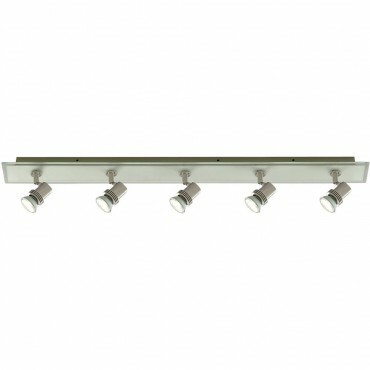 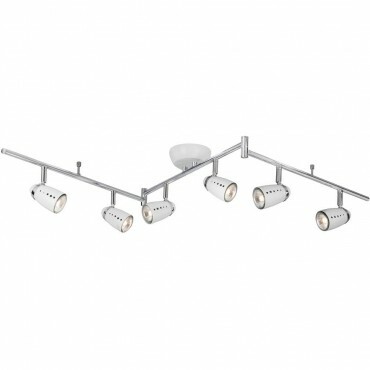 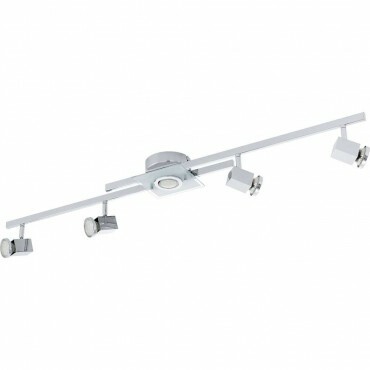 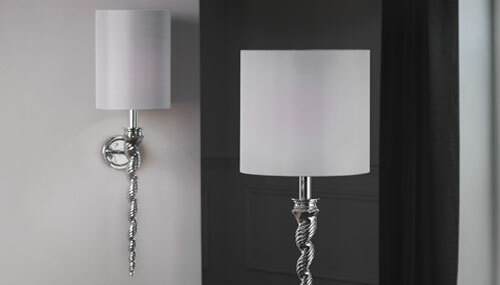 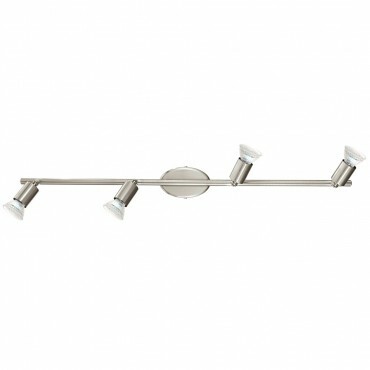 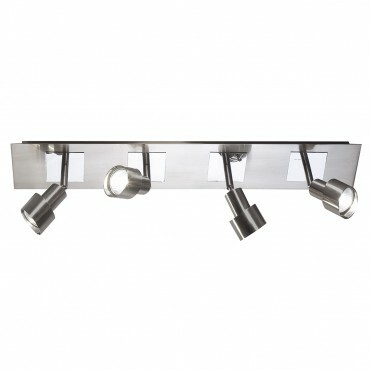 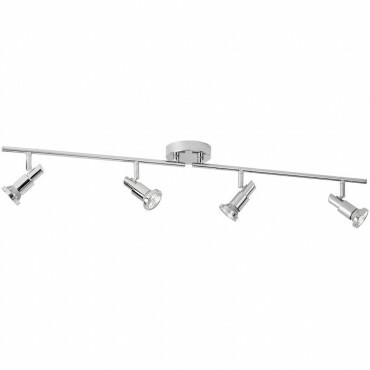 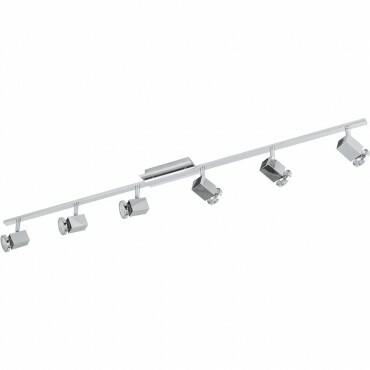 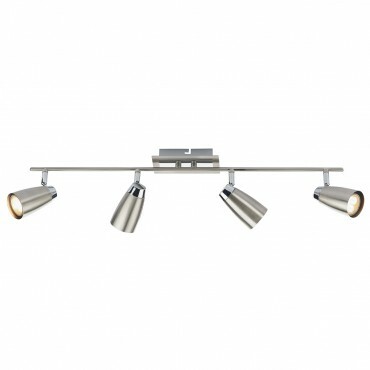 This Beautiful Spotlight Bar Fitting can be used in homes with lower or slightly higher ceilings. 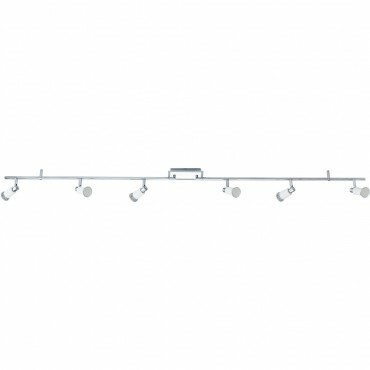 Keep an eye on the lights dimensions; you can easily get a good idea if it’s good for your ceiling by taking the lights height and seeing if you would be able to comfortably walk under it. 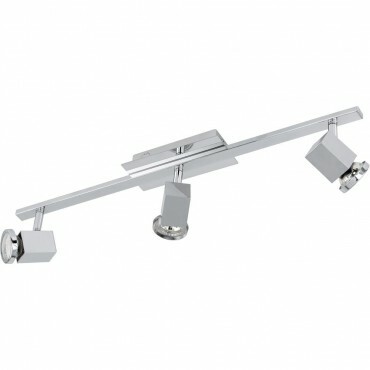 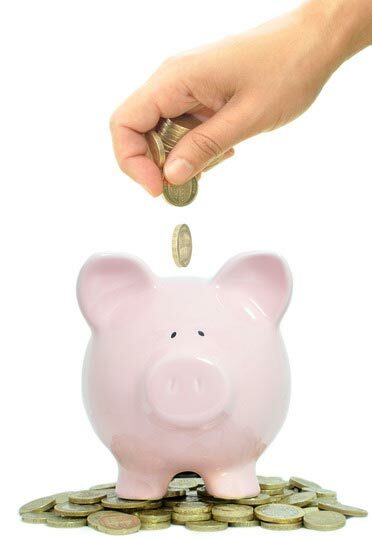 If the distance to the ceiling would make you want to duck then we would suggest looking for a different fitting. 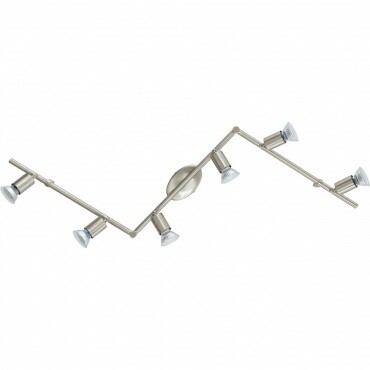 Another perk of this fitting is the flexibility, having multiple light sources that can be angled as required. 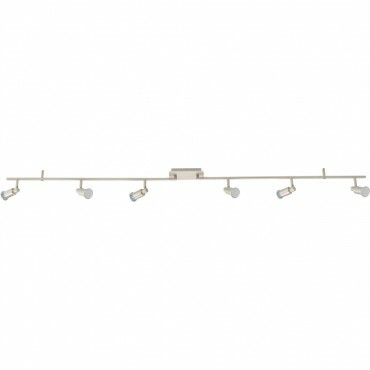 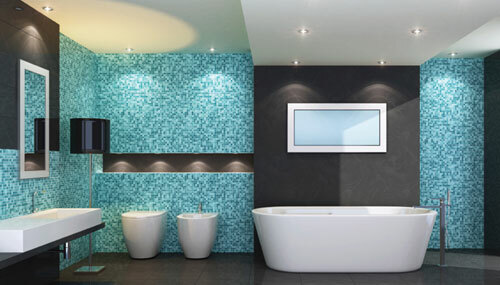 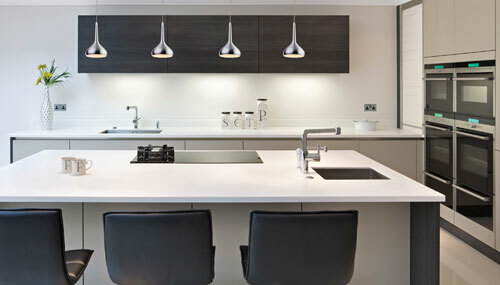 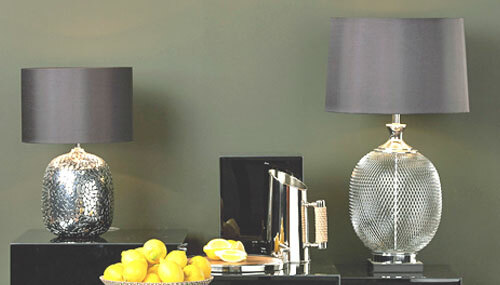 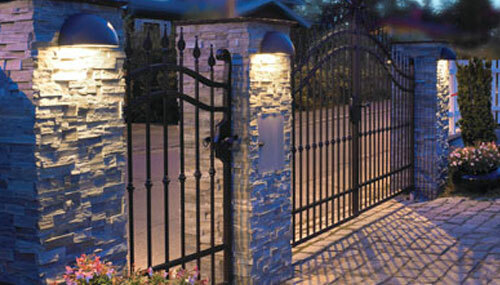 In the main categories you can easily select a height range to help you choose lights that are suitable. 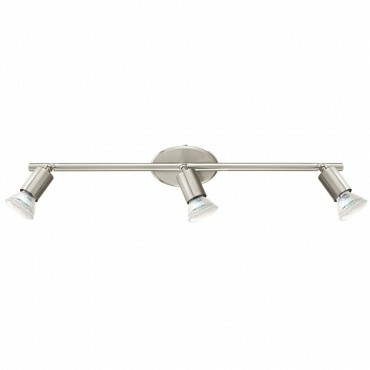 This fitting has a retro 1970’s feel which is extremely popular and has been growing over the last few years. 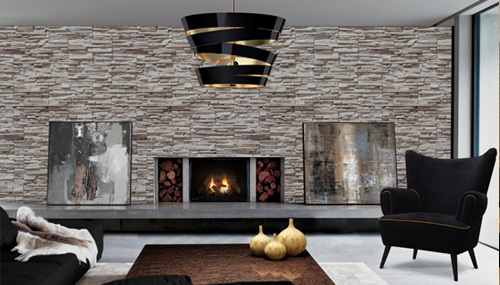 Indeed its form can be seen influencing the contemporary designs collection.